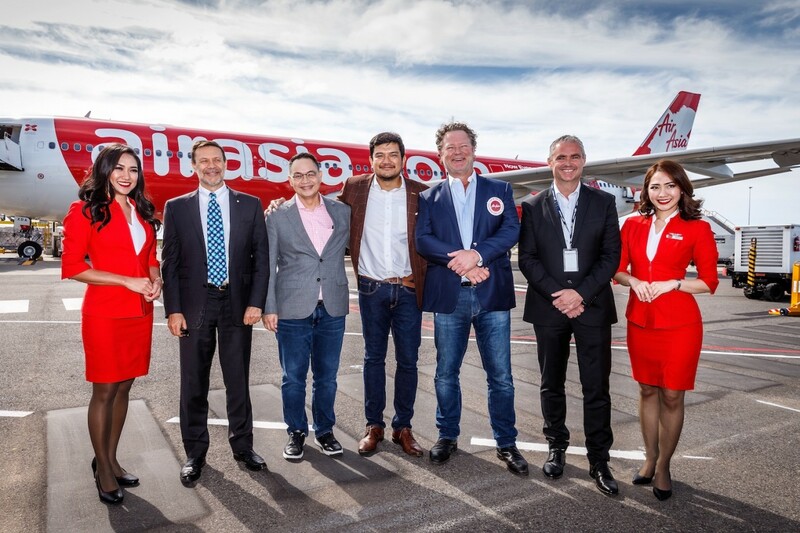 AVALON AIRPORT, 5 December 2018 – AirAsia, the world's best low-cost airline has touched down at Melbourne Avalon Airport this morning, launching the first international services to and from Victoria's second airport in Melbourne's Southwest. 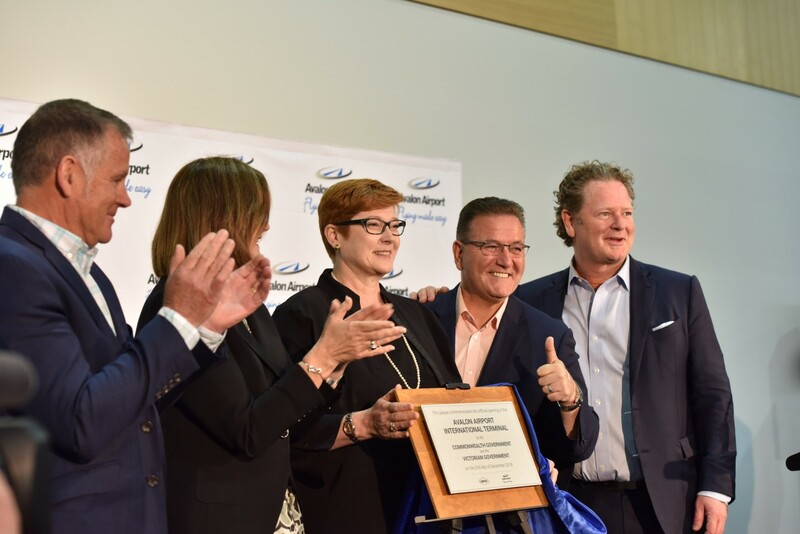 Melbourne-based creative agency Grin Creative is launching a free quarterly travel magazine for Avalon Airport, to coincide with the airport’s new $38 million international terminal. 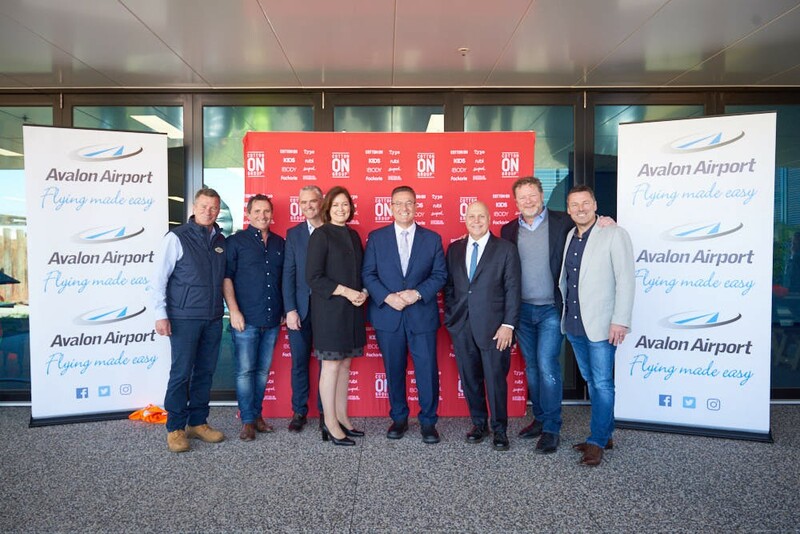 Avalon Airport is thrilled to announce their new platinum partnership with Tourism Greater Geelong and The Bellarine. 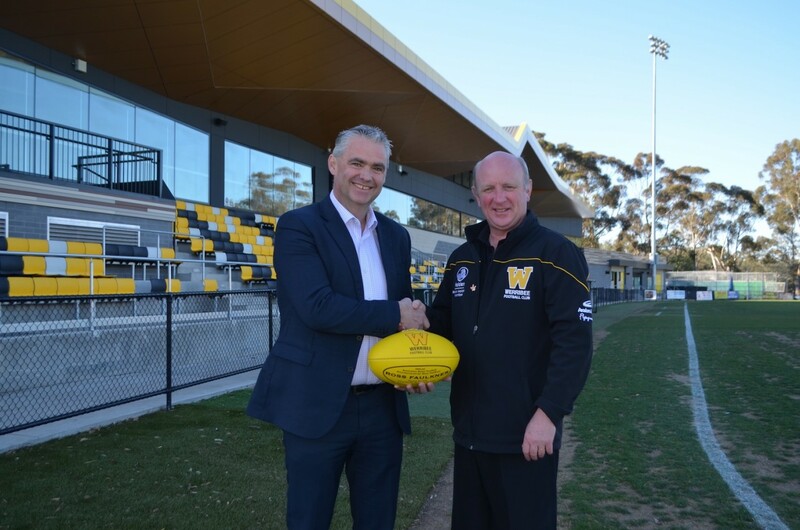 Werribee ended its 2018 season with a double cause for celebration: a stirring 50-point win over former AFL alignment partner North Melbourne; and the announcement of a three-year extension to its home-ground naming-rights agreement with Avalon Airport. 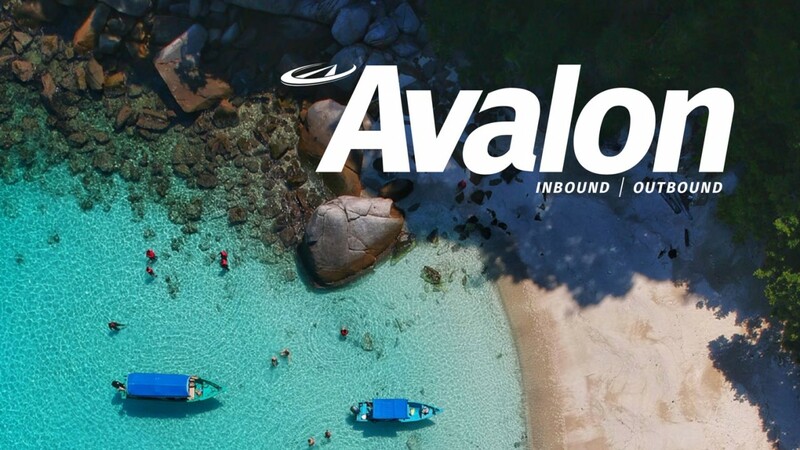 ● Fares on sale today from AUD $99* to Kuala Lumpur (Malaysia), $147* to Phuket (Thailand), $157* to Ho Chi Minh City (Vietnam) and $229* to Delhi (India). 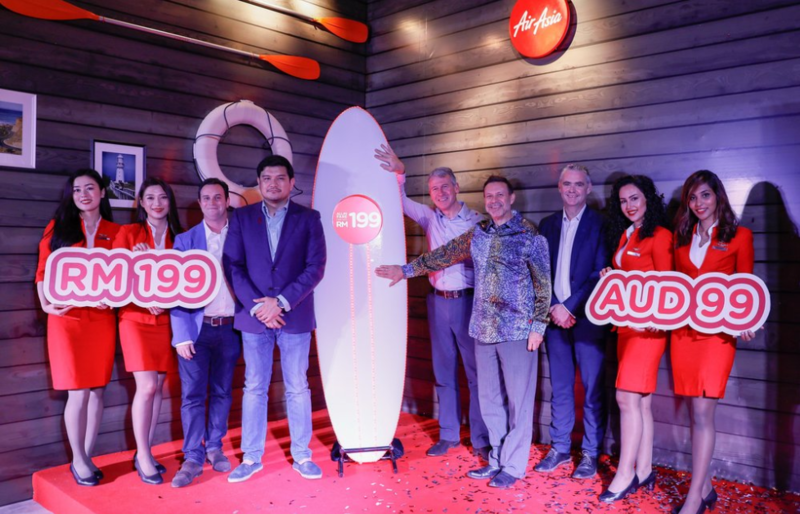 MELBOURNE, 4 February 2018 – AirAsia and Avalon Airport announced today that AirAsia will move its Melbourne operations to Avalon Airport from Melbourne Airport, effective later this year. 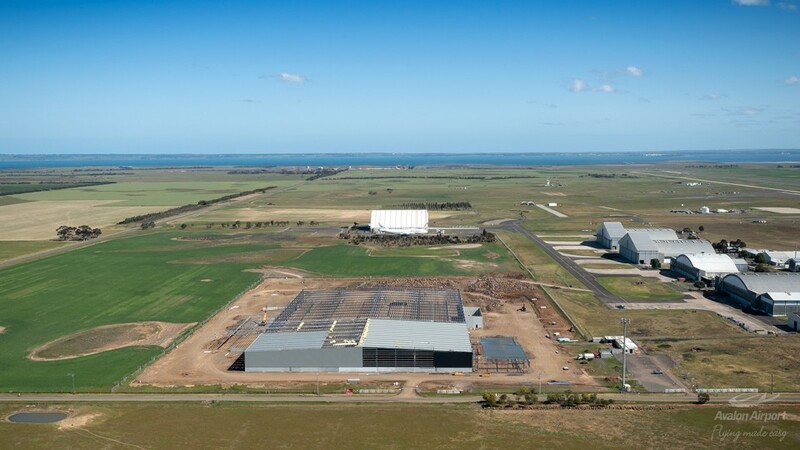 The chance to become a part of a new 40 hectare Industrial Precinct on a secure greenfield site with immediate access to air travel and freight doesn’t come along too often. 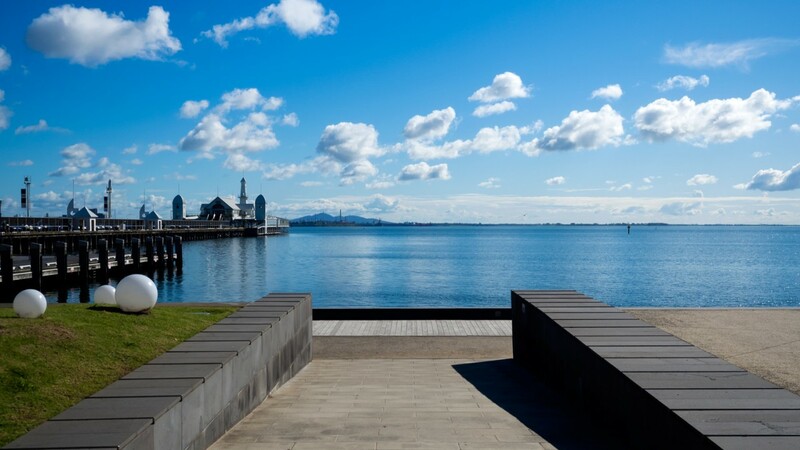 But that’s exactly what is on offer at Avalon Airport.